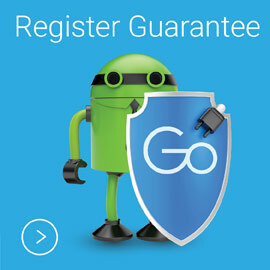 Get Everything you Love, Everywhere you Go. 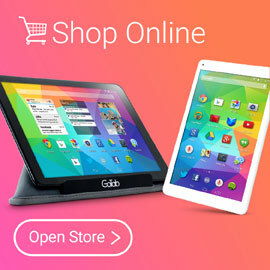 Welcome to the home of GoTab™ Android™ Tablets, GoTab™ Windows 10™ Tablets, GoFone™ SmartPhones, GoNote™ Laptops, Netbooks & All-In-One PCs, GoTab Appi™ Children’s Tablets, and the best consumer electronics around. 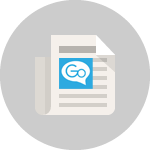 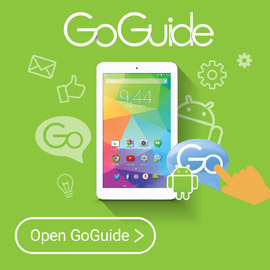 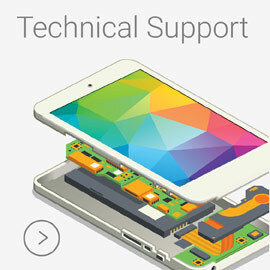 Get Technical Support, open the GoGuide for some advice, Contact Us, Register your Guarantee, or securely buy the best cheap tablets & accessories with Free Shipping from the GoStore.